In this Cold Steel Recon 1 review, we are going to take a look at one very popular knife. 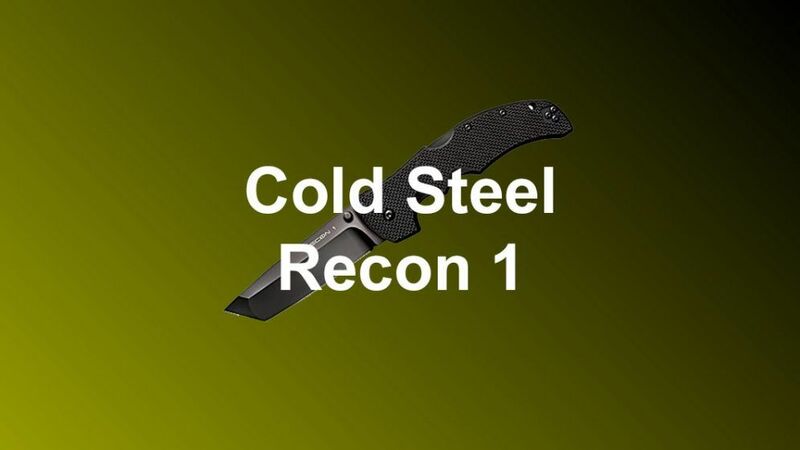 If you are looking for a tough, dependable knife, look no further than the Cold Steel’s Recon 1 line of knives. 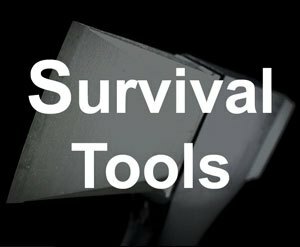 These pocket knives have a wide range of applications. 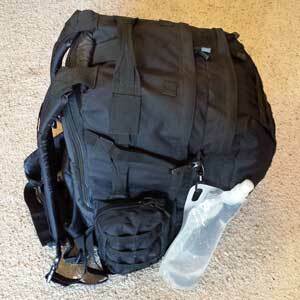 They perform well in everyday tasks as well as strenuous jobs such as our military and first responders. No matter what your use for it may be, rest assured that any of these knives will exceed your expectations. You have a multitude of options for blade length from 2 to 5.5 inches, and different blade types. They are extremely rugged and meet any challenge they face. Their quality has been proven over and over again for 15 years. Cold Steel produces knives in Ventura, California. This company is known for making extremely strong, durable, high-quality knives. Having been around since 1980, some of their most notable achievements include popularizing the tanto point blade and their Tri-Ad Lock folding mechanism. For starters, the Recon 1 knife series offers multiple options. There are four handle colors—black, OD green, coyote tan, and dark earth. There are also four blade sizes—2 inches, 3 inches, 4 inches, and 5.5 inches. The larger blade sizes are available with a plain edge, a serrated edge, or a 50/50 combination. 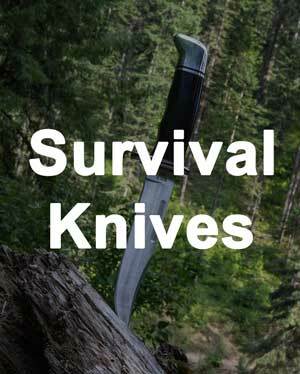 They are also available with a spear point, a clip point, or a tanto point. Other notable features are the extremely strong steel blades, their Tri-Ad Lock folding mechanism, G-10 handles, and a pocket clip. 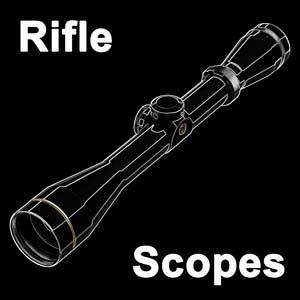 The only exceptions are the 2-inch Micro Recon 1 variants. These have a slightly different handle due to size constraints and a keychain ring in place of a pocket clip. Cold Steel’s Tri-Ad Lock folding mechanism just might be the best feature of these knives. The Tri-Ad Lock mechanism allows for an extremely strong knife. It does this by having three points where the blade is locked in place when it is open. This results in the blade constantly having metal to metal contact with the tang mate along the backside of the knife. The design gives the knife similar properties to that of one with a full tang blade. Stopping pins prevent the knife from wobbling in either direction while in use. The result of this locking mechanism is an unbelievably strong knife. This mechanism is stronger than a liner lock and other locking mechanisms. Another great feature about these knives is the blades. On the two larger variants, the blade is made of extremely strong Carpenter CTS XHP steel. 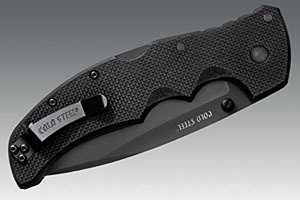 The Micro Recon 1 has a blade made out of the Japanese steel that Cold Steel used prior to switching to the CTS blades. Regardless of the size or style of the blade, the tremendously strong steel holds a sharp edge over continued use. While all of the blades were strong, we were particularly impressed with Cold Steel’s own tanto point blades. The point of the tanto blade gives it an incredible amount of power yet it still sharpens easily. The spear point and clip point blades were not quite as strong but still impressed us. The serrated blade has a lot of sawing power. However, the serrated blade is more difficult to sharpen. The G-10 handle is yet another great feature of the Recon 1 line of knives. 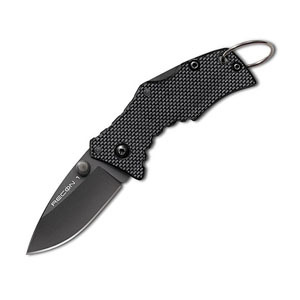 Featured on all but the Micro Recon 1, the G-10 handle offers an ergonomic, non-slip grip. Between the combination of the Tri-Ad Lock folding mechanism and the G-10 grip, these knives are very safe. There is virtually no chance of a blade slip. The Micro Recon 1 knives have a Griv-Ex Style G-10 handle and offer a comfortable, non-slip grip. 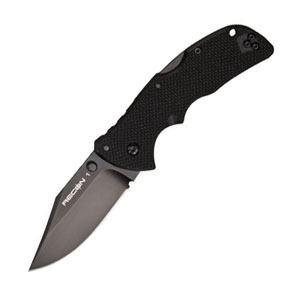 The regular size Recon 1 knives have a 4-inch blade as well as all the above-listed features. It is available in all four colors (black, OD green, coyote tan, and dark earth) with a wide variety of blade combinations. There are full serrated tanto points, 50/50 tanto points, 50/50 spear points, full serrated spear points, plain edge clip point and many more. With a weight of only 5.5 ounces and a pocket clip, this knife could absolutely be an everyday carry. The possibilities are endless with this knife. The Cold Steel Recon 1 Tanto is a crowd favorite. The XL Recon 1 knives have a 5.5-inch blade and all the above features. 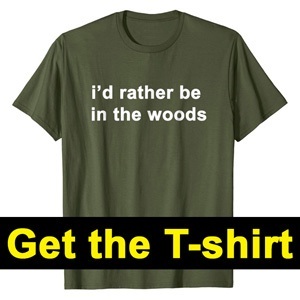 It is available in black, coyote tan and OD green. 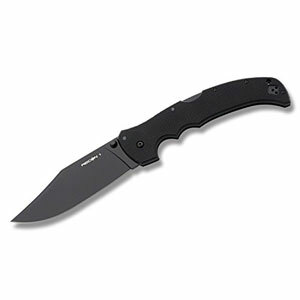 The XL Recon 1 knives have a tanto point plain edge blade or a clip point. 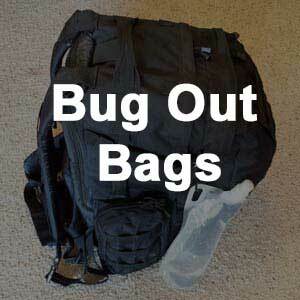 While they still have a pocket clip, they weigh over 8 ounces and are quite large. These knives have some insane cutting power but are rather bulky. They are also a good bit more expensive than the regular sized knife. If the normal size is just a little too big, there is a mini version. With all of the great features we discussed earlier, these come in your preferred blade type. We saved the smallest ones for last. The Cold Steel Micro Recon 1 knives vary slightly from their larger cousins. These are very popular. They feature a 2-inch blade, Japanese steel, the different grip, and a keychain ring in place of a pocket clip. It is only available in black, but you can get it with either a plain edge spear point blade or a plain edge tanto point blade. Weighing in at barely over an ounce, you will not even notice this knife in your pocket. Between the hard steel blade and the Tri-Ad Lock folding mechanism, this knife packs a major punch for its size. Furthermore, these knives are much more affordable than the full-size variants. 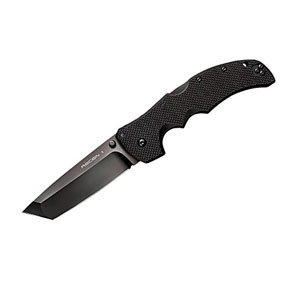 Overall, the Recon 1 knives are extremely durable, strong, safe, and high-quality. Their strength comes primarily from the Tri-Ad Lock folding mechanism paired with Cold Steel’s new Carpenter CTS XHP steel. There is absolutely no doubt that you will be impressed with the cutting strength of these knives. Another awesome feature is the number of options available. There are four blade sizes, countless blade styles, and four handle colors available. While these knives are designed for tactical use, there is never an issue with having a high-quality, strong knife for any purpose. 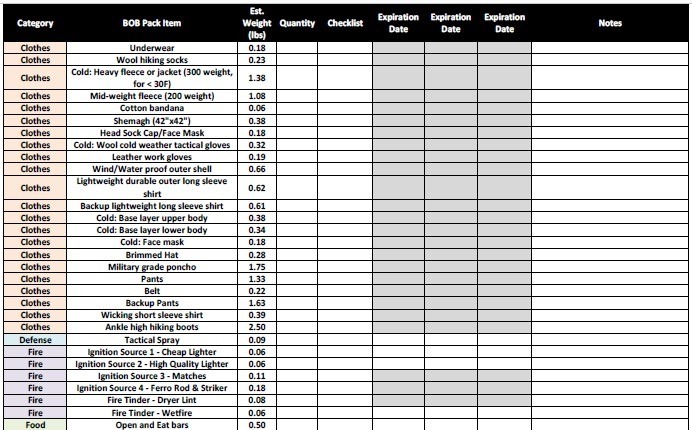 If you are looking to purchase one of the best cold steel knives, be aware that they are on the expensive side. However, their strength and quality will not disappoint. We encourage you to check them out.